Feedback from participants at CMA CGM. Dynamic, engaging training course that covers all the important subjects, tools and techniques in a vibrant and confident manner. It is a must for anyone thinking of undertaking GB training. – Paul David Eldred, Director – Finance and Accounting, CMA CGM Shared Service Center (India) Pvt. Ltd. Benchmark provides a very detailed Lean Six Sigma course, conveniently capsuled and packaged over 2 weekends. The training material provided by Benchmark was very useful for the training and use thereafter. Adequate hands-on training material was provided making the course more interesting and lively. Finally, the trainer Mr. Vishwadeep Khatri made it a wonderful time, which really went a long way in proving his experience in the field of training and 6 Sigma. Finally – If anyone were to go in for Lean Six Sigma Certification- I would strongly recommend Benchmark as THE PLACE TO GO. – Varadrajan Gopaalakrishnan, Director – F&A Transformations, CMA CGM Shared Services Center (India) Pvt. Ltd. The course content was prepared and delivered well. I was able to have a hands-on experience in working on the different concepts. – E. Kirubakaran Asirvatham, Deputy General Manager, CMA CGM Shared Service Center (India) Pvt. Ltd. Simplicity of the program, the manner in which complex statistics was explained in simple understandable terms, and the exercises, everything was really nice. 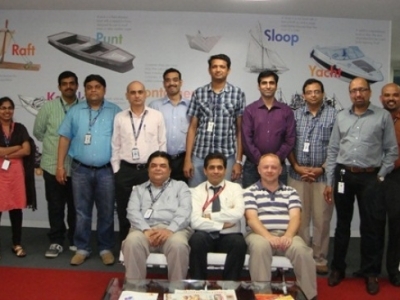 – Murali Srinivasan, DGM – Quality, CMA CGM Shared Service Centre (India) Pvt. Ltd. The techniques used by the trainer and his articulation of facts and thoughts were really brilliant and fantastic. 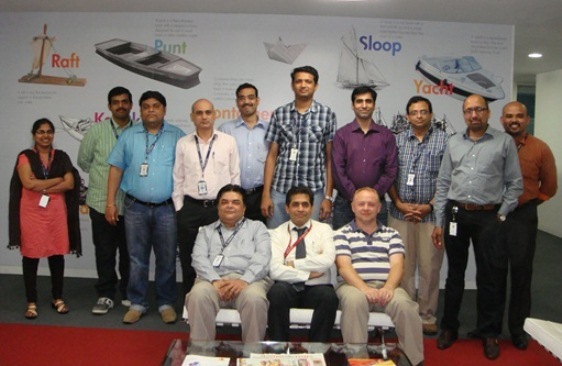 – P.K.Karthik, DGM , CMA CGM Shared Service Centre (India) Pvt. Ltd. This is one of the Best teaching methodologies I have come across and all teachers, right from the school level should adopt this to give better clarity on the subjects. – Sujatha M, General Manager, CMA CGM Shared Service Centre (India) pvt. Ltd.